Being a caregiver is a ride on a slippery slope. For those of us placed in that role, the emotional toll can be extraordinary. Often, we do not realize how badly we feel unless we stop for a moment and assess exactly what our body and mind is telling us. Sometimes this role dredges up some ghosts from the past. With those thoughts in mind, as I drove and approached my clients’ home for our bi-monthly meeting, I was wondering how they were faring and what transpired since our last meeting. The identified client is an intelligent doctoral level gentleman in his 60’s dealing with a neurological disease which is progressive and leads to the loss of mobility and mental decline. For a man with high intellect, college-age children, and many years of life remaining, the challenges to him, his wife, and children are immeasurable. John’s wife was beside herself. She reported that John would not use his emergency response system, call his PT, or use his walker. He was not willing to trigger his long- term care insurance which meant that he is totally dependent on one person – his wife. Faced with this dilemma, Mary was burdened and yearning to have some personal time. Ultimately, without it, she would not be able to maintain the pace necessary to care for him without risking her own health. Determined to take care of herself, she left him alone in their home while she ventured out to carve out some time for herself. But, alas, this was a double- edged sword. The guilt and upset precipitated by these outings cut at her very core. 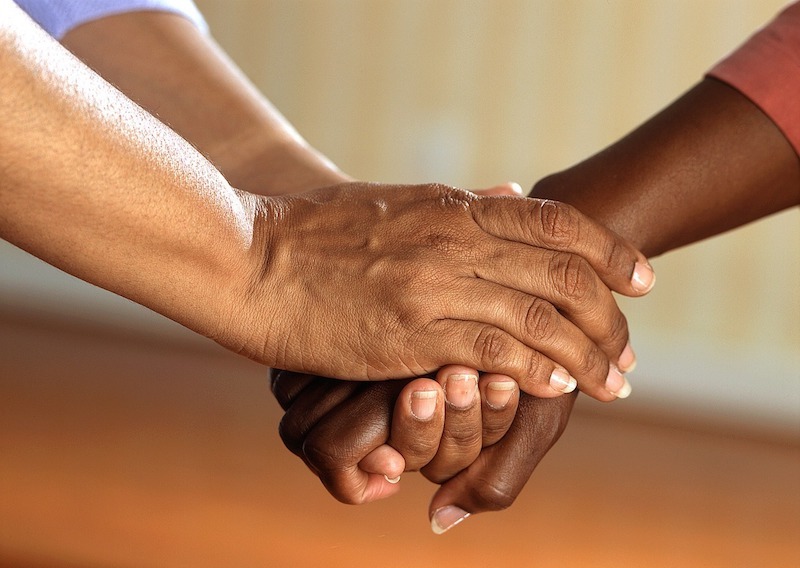 It is difficult to be a caregiver without guilt. But, in this case, the client’s provocative resistance sparked a reaction of extreme intensity for this caregiver. As a Care Manager, my role is not to be a therapist, but it is difficult not to see this relationship from a therapeutic perspective. Being a psychotherapist before starting our company, this perspective resonates in situations such as this one. Observing my clients, I was struck how each of them was intensely positioned to ignite the other. Mary was furious about her guilt and it felt like John was purposely doing this to her. She shared that this relationship triggered the one she had with her mother. John, too, acknowledged the similarities of his responses which resembled those of his family of origin. They were each locked into a kind of “dance” that kept them stuck. Allow yourself to address these needs appropriately – Give yourself permission!! Accept that it takes time to work-through co-dependent issues and that the journey begins with an intention and occurs one step at a time. Our journey is our own and we are not responsible for anyone else’s. Warning: Do not think that you can begin the journey to reclaiming yourself alone. Being a family caregiver whether you are from a happy childhood or a difficult one, requires outside voices to help you find the light. Complete Care Strategies offers a free Helpline to provide support, resources, and advocacy for patients and caregivers. Call us at 888-433-0040. We are a phone call away!